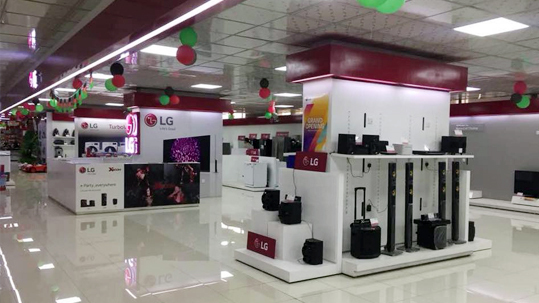 Majid Mall | Celebrate 🎉 EID with New Electronics. Celebrate 🎉 EID with New Electronics. 06 Sep Celebrate 🎉 EID with New Electronics.